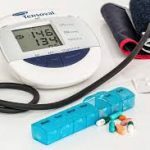 Summary:Hypertension, or high blood pressure, is the leading risk factor for heart disease, and improvements in both targeted and population-based strategies for blood pressure control can lead to better prevention and control of hypertension, according to a review paper. Shri Dipankar Chowdhury WBCS (Exe) presently now posted as Speci Secretary, P & AR and e-Governance Department , has been appointed as Commissioner in Personnel & Administrative Reforms Department and e-Governance Department wit effect from the date of his joining as an IAS officer. Shri Ruden Tshering Lama WBCS(Exe. ), presently BDO, Barwan, Murshidabad has been transferred and posted as DMDC, North 24 Pgs. 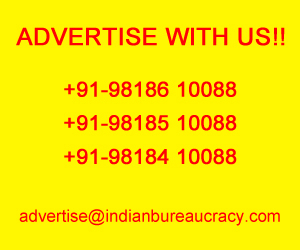 Ms Alka Tandan Bhatnagar IAS (Uttar Pradesh 2002 ) presently awaiting on posting (APO) in Government of Uttar Pradesh has been appointed as Secretary, Gopan Department, Government of Uttar Pradesh. Smt. 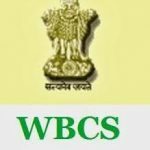 Esha Sengupta WBCS (Exe) presently Joint Secretar P & RD Department, has been appointed as Commissioner in Panchayats & Rural Development Department with effect from the date of her joining as an IAS Officer. 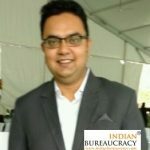 Shri Abhishek Anand IAS (Uttar Pradesh 2014) presently Chief Development Officer- Kanpur Nagar, UP, has been transferred and posted as Chief Development Officer, Faizabad, UP . Shri Akshay Tripathi IAS (Uttar Pradesh 2014) presently Chief Development Officer,Faizabad, UP has been transferred and posted as Chief Development Officer- Kanpur Nagar, UP. 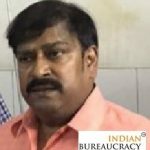 Shri Biswa Mohan Ray OAS (SAG) presently Additional Secretary to Government, F&ARD Department has been transferred and posted as MD, Odisha Small Industries Corporation, Cuttack. 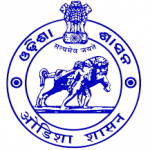 Shri Ashok Kumar Nayak OAS (SS) presently Commissioner, Consolidation is allowed to remain in additional charge of Commissionerate of Departmental Enquiries, Odisha. 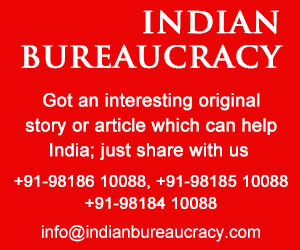 Shri Katru Rama Mohana Rao IAS (Uttar Pradesh 1994) presently awaiting on posting (APO), has been appointed as Secretary- Backward Class Welfare, Government of Uttar Pradesh. Sri Lapsang Tshering WBCS (Exe.) presently BDO, Bhagwangolla-l, has been transferred and posted as DMDC, Malda Hqr. 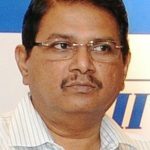 Shri P V Jagan Mohan IAS (Uttar Pradesh 1987) presently awaiting on posting (APO) has been appointed as Principal Secretary, Public Enterprises, Government of Uttar Pradesh.